Summer is the traveling season in the East Rift Valley. Green rice field is boundless. Golden daylilies brim over hills. Balloons surf the sky. It is also the season of Amis Harvest Festival. When you go through the East Rift Valley in Summer, you should stay one night to enjoy the nature and culture of the East Rift Valley. 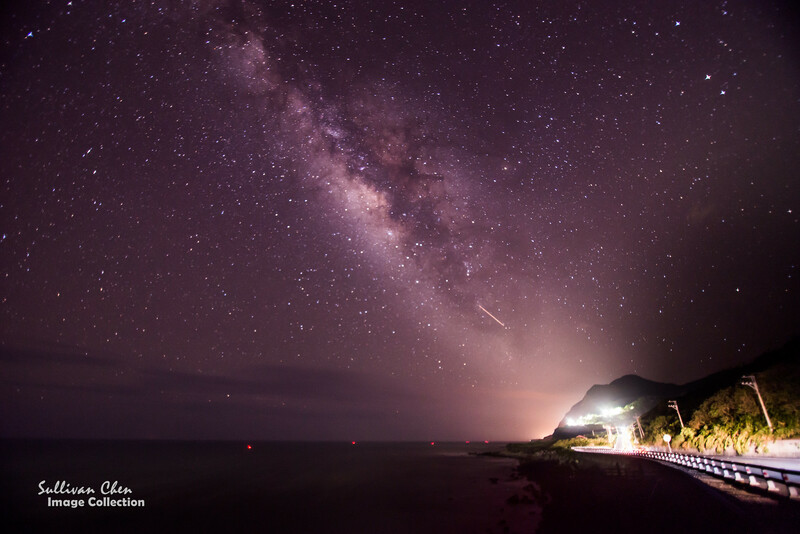 For most foreign visitors, the East Rift Valley is just a 300 KM long riding when they travel between Hualien & Kenting. They want to shorten the traveling time as short as possible.But there are lots traveling resource you can enjoy when you go through the the East Rift Valley in Summer. You can travel with the season. The following is is a brief summary of traveling scenic spots in the East Rift Valley. Rafting is not in the summary since you can enjoy Rafting between April & October. The East Rift Valley is one of the most important rice base in Taiwan. Besides blue sky and the valley landscape, the green carpet also impresses passengers. Farmers can harvest rice twice a year. If you visit the East Rift Valley in June, the green carpet will become amazing golden rice grain. When breeze blows over the rice field, the rice field swings like golden waves. Chishang has been the most famous scenic spots of rice wavse for a long time since there is no electrical pole or famhouse in the rice field. The meandering road, Road to Heaven, became well knew as a commercial took a scene here.Because there are lots tourists in the weekend, you can come here on weekday in order to enjoy the view of green carpet. You can rent a bike at rent shops near Chishang Railway Station. The distance from Chishang Railway Station to the "Road to Heaven" is about 5KM. Another scene spot DaPo Pond is on the way to the "Road to Heaven" . There are lots hostel around Chishang, you can find a hostel easily that meets your budget constraint from some hostel booking systems. The altitude of the place of Taiwan Balloon Festival, Luye Gaitai, is about 350m. Although not high, Luye Gaotai is a great place to overlook the gorge. Because of its updraft, Luye Gaotai has been a paragliding camp for several years. 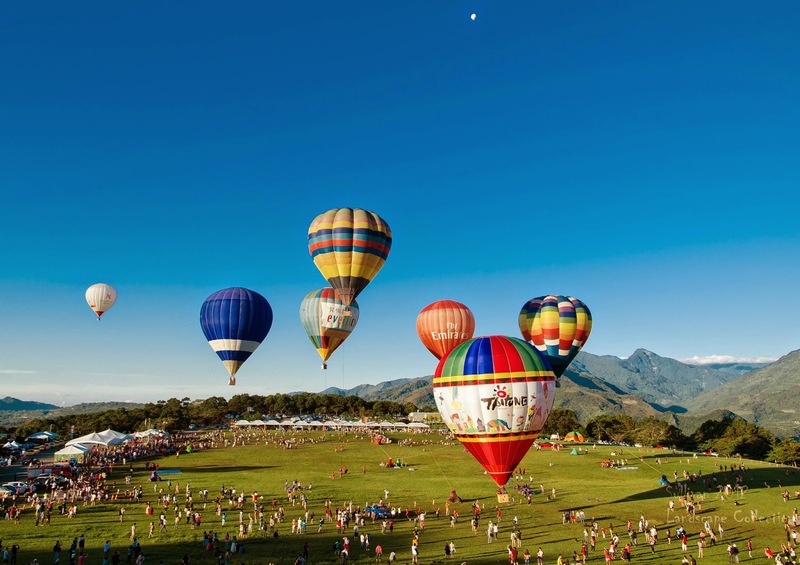 Since 2011, Taitung County Government holds Taiwan Balloon Festival, in Luye Gaitai every Summer and over 800 thousands came to the festival in 2013. In 2014, Taiwan Balloon Festival is held between 30 May to 10 August. Flower season is one of attraction in Taiwan. Besides cherry blossom in Yangminshan and Sinshe flower sea in Shinshe, daylilies is another attraction of Hualien. 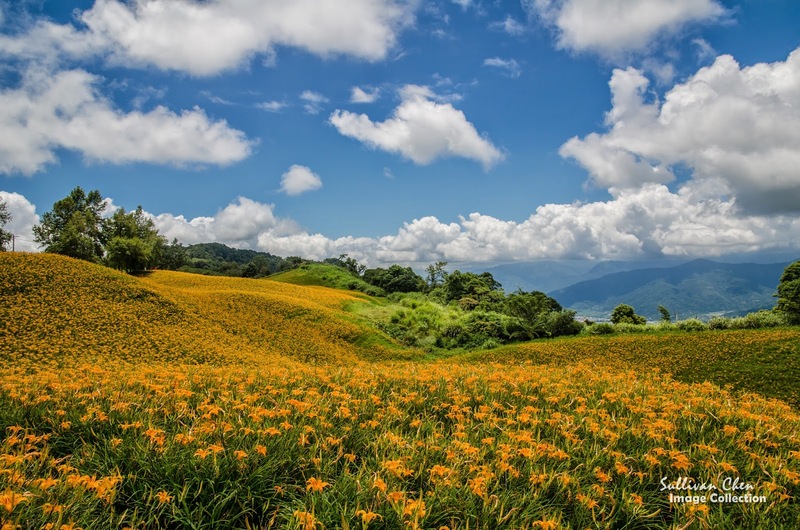 The flower season of daylilies in Hualien is in July and August. Chihke mountain of Yuli and Sixty-Stone mountain of Fuli are 2 most popular daylilies area, and the flower area of Sixty-Stone Mountain is much bigger. And you can overlook the East Rift Valley from Sixty-Stone mountain. If you don't drive by yourself, you can hire a cab from Yuli Railway Station or Fuli Railway Station. The cost of hiring 4-hour cab is NTD1,800~2,000. Since there is traffic jam in the weekend, you can visit Chihke mountain or Sixty-Stone mountain on a weekday or early morning. Because all daylilies are in private farms, please don't walk into the field or walk on pavement. 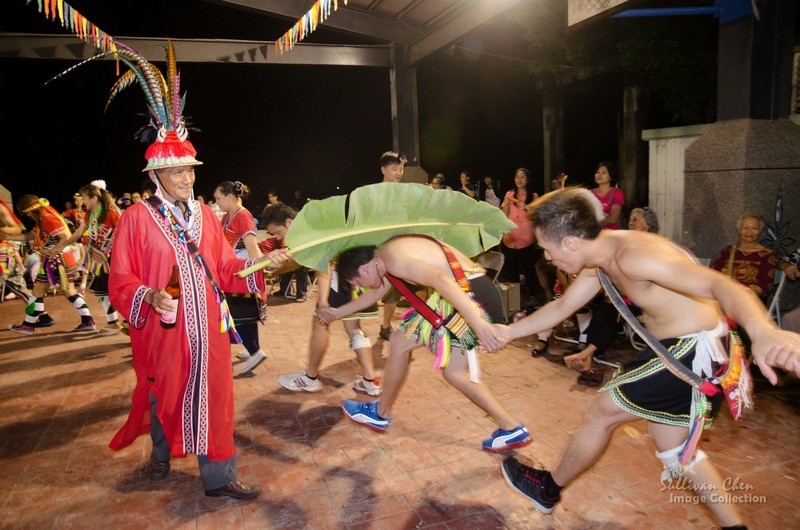 There are lots traditional festivals in Taiwan. However, more and more festivals become travel event for tourists. Amis Harvest Festival also keeps its way as it was. The population of Amis, the largest aboriginal race, amounts to 190,000. Most Amis live in Hualien and Taitung, includingthe East Rift Valley and east coastline. Amis Harvest Festival is their new year. In additional to the function of celebrating new year, Amis Harvest Festival also plays an important role in military, economy and education. Over 100 Amis tribes have their Amis Harvest Festival. Larger tribes will have 3 days festival and smaller tribes will have one day festival. 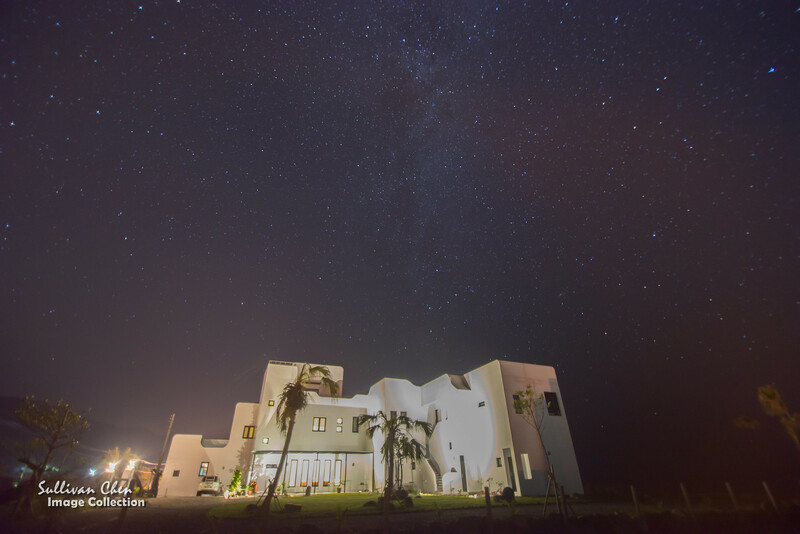 You can check the schedules of from Hualien County Government and Taitung County Government. When traveling in the East Rift Valley, you can stopover at Ruisui for one night. There are some budgeted minsu in front of Ruisui Train Station. Ruisui is the rafting base. 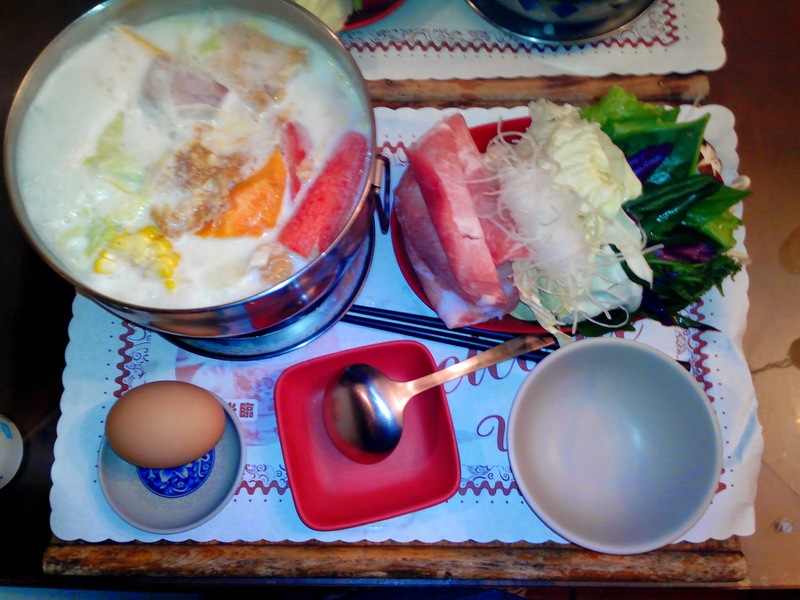 If you visit Ruisui in spring or winter, you can also enjoy the hot spring, Since Ruisui is also famous for its milk, one gourmet you should never miss is the Milk Hot Spot Milk Hot Spot.